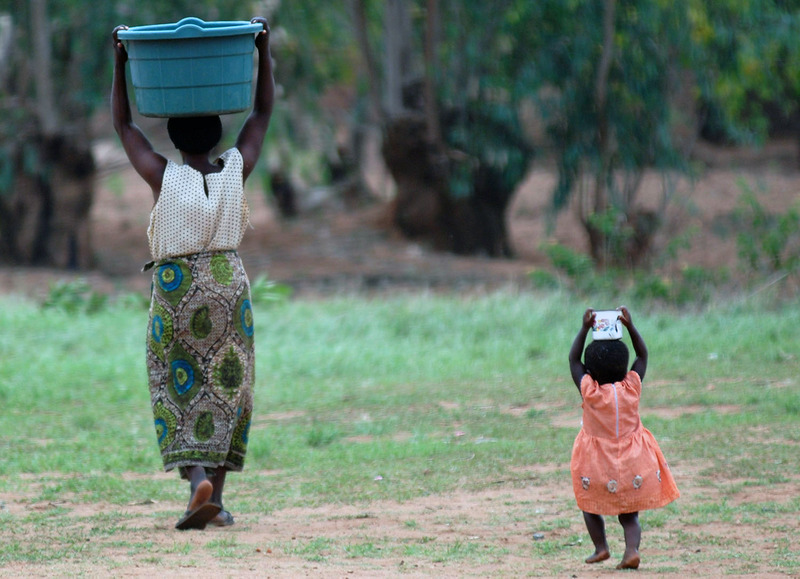 In Malawi, one of the poorest countries in the world, the cause of 80% of the deaths is AIDS. The number of doctors in the country of 14 million where the literacy rate is very low is only 250. 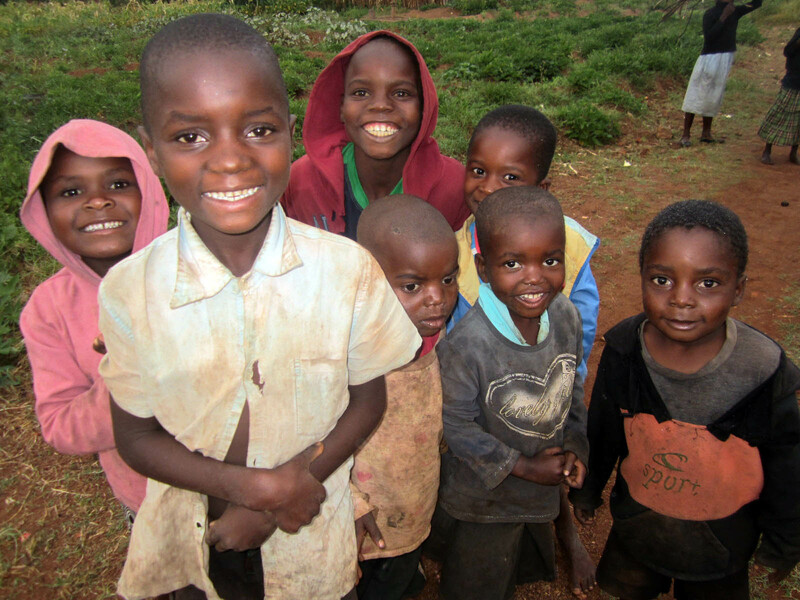 We found ourselves in Malawi for IHH’s orphan-care work. Malawi is an African country which is blessed with fertile lands and rich underground resources. But these treasures are in the hands of Western imperialists. 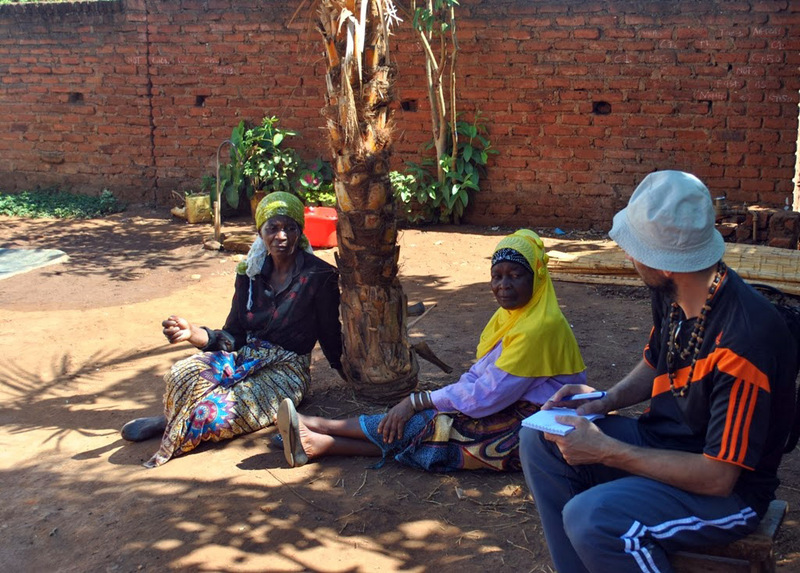 Malawi people, who are denied possession of their own resources, are in squalor: they are deprived of basic human needs such as healthcare, education and food. The situation of Muslims who make up 15% of the population is even worse. Local Muslims who do not have schools of their own send their children to missionary schools. While local Christians are supported by missionaries Muslims do not even have proper place of worship. We visit different parts of the country. We come across the same story everywhere we go: destitution. During our trip in Malawi we stop by Chilinde area. We want to see it ourselves when we hear about the campaign, which could set an example to the ummah, launched by orphans’ mums there. 15 mums who live in the same area had come together and took a decision under the leadership of mother Martha. They have decided to open their homes to twenty orphans and treat them as their own. They call their initiative “Grace Home Best Care.” We sit down to have a chat with these generous women who are mothers to orphans themselves. They tear up as they talk. They complain about being unable to take good care of children and providing them good education due to poverty. There are Christians among the mums. So this holy purpose brought to religions together. They share with some sadness that they are able to take in only 20 orphans to their homes but there are far more orphans out there on the streets. They intend to take in more orphans into their houses. So they remind us our responsibility and ask for help. When we look back at our life, the kindness of these mums comes like a slap at the face. In this life where we strive for a better house, a bigger car, a better smartphone some are striving to raise better human beings and despite adversity.